The Comic Link November Featured Auction has just ended, all results below ended between Tuesday November 27th and Wednesday November 28th. WOW! I’m calling this the “Get Smart Auction”. The famous saying Maxwell Smart used to say in the TV show was “missed it by that much” and so I did. This Auction Highlight will only feature books I bid on. I was in the market for one or two cool books. Please note that I could not have bought all these I bid on, after being outbid on one I moved on to another and so on. I liked what this auction had to offer, there was a great smattering of cool books from multiple eras and genres. I liked the fact that 30 of the top 50 books sold were from the Golden Age. There were 13 DCs, 11 Timelys, 3 Archie related books and 3 other Golden Age comics in the top 50. 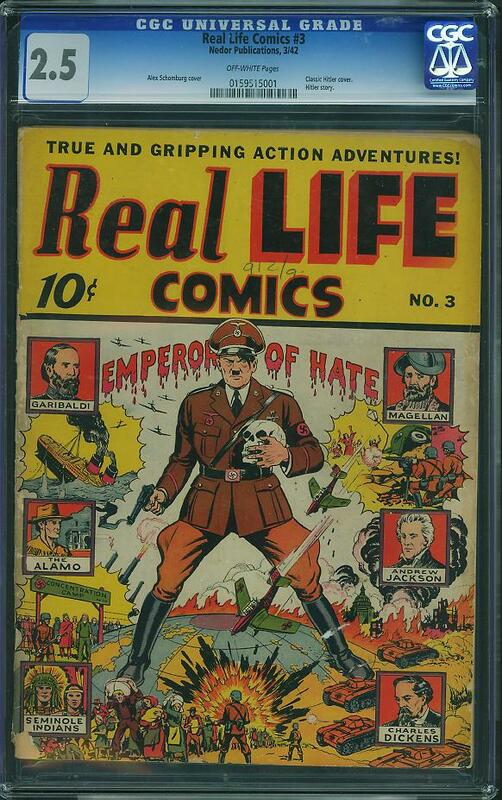 Marvel’s Amazing Fantasy #15 CGC 7.0 won the top book honors earning $37,000 at auctions end. Ok so let’s have a look at the books I just missed out on! 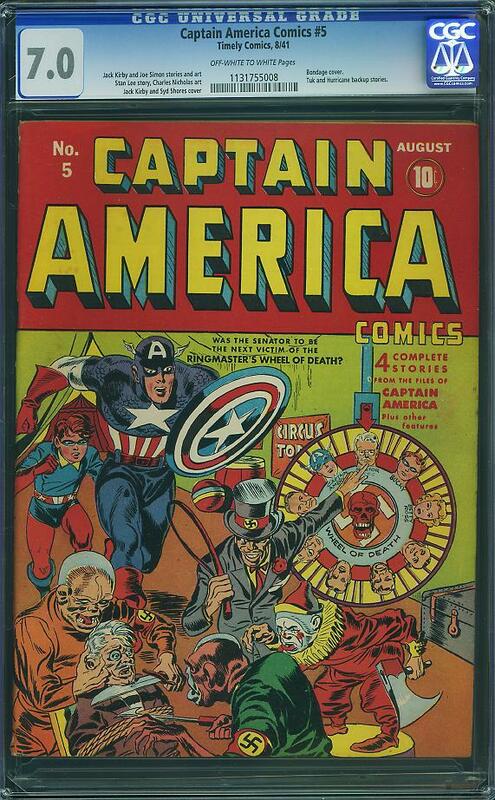 Captain America #5, Timely Comics, (August 1941) Graded by CGC at 7.0 with Off White to White pages sold for $4,108.00. The Overstreet price guide value for this comic at 7.0 is $4,733.00. Golden Age Caps have always been tough and I really liked the selection of Cap books available this auction. I zeroed in on #5 because I loved the cover and I respected the CGC 7.0 grade. For me the 7.0 gave me quality but it didn’t force me to pay a grade premium, it was all about the book! I bit up to $3,960 and was actually high bidder for an hour or so until some smart cookie realized the bargain at hand. Daredevil #1, Marvel Comics (September 1964) Graded by CGC at 9.4 with Off White pages sold for $9,750.00. The Overstreet price guide value for this comic at 9.2 is $9,000.00. 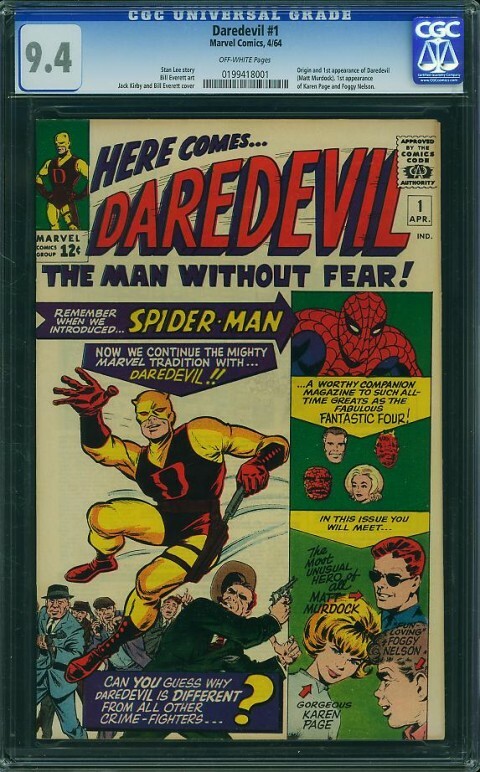 I’ve always thought DD #1 was worth a bit more the thing is though there have been more and more high grade copies popping up on the CGC Census. This sudden increase in high grade copies has had a negative effect on its current market value. I had a hunch that this copy might go for below $10k and I was willing to invest in it under $10k, problem is I didn’t come up close enough to $10k. Detective Comics #30, DC Comics, (August 1939) Graded by CGC at 7.0 with Cream to Off White pages sold $5,800.00. 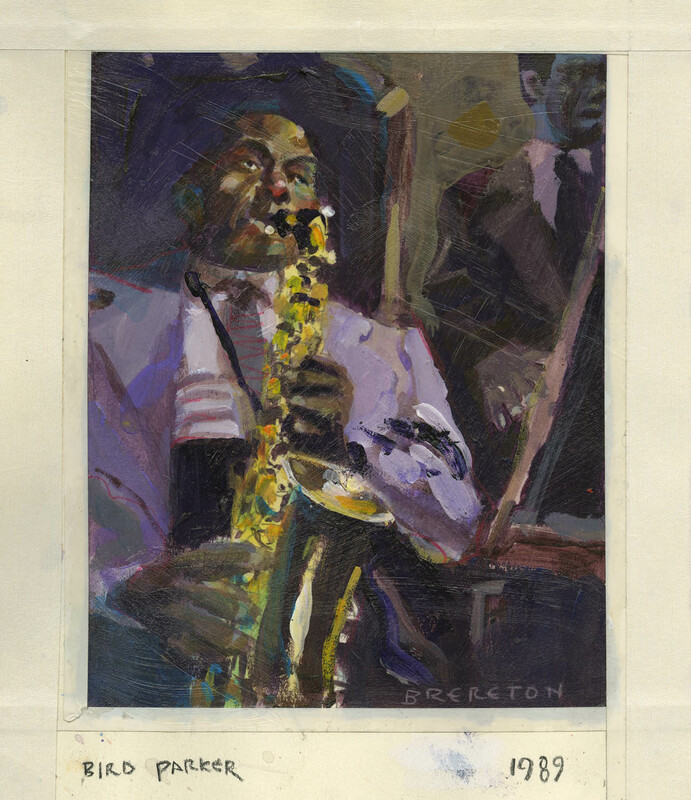 The Overstreet price guide value for this comic at 9.2 is $6,300.00. Why am I so stupid! I mean here we have the 4th Batman, a pre Robin Batman, a Batman from the 1930s or in other words a powerhouse of a book. I was contemplating putting a $5901 offer in thus forcing bidders over the psychological $6k barrier if they wanted the book but at the last minute I got greedy threw in a measly $5,600 bid. Dumb! Dumb! Dumb! 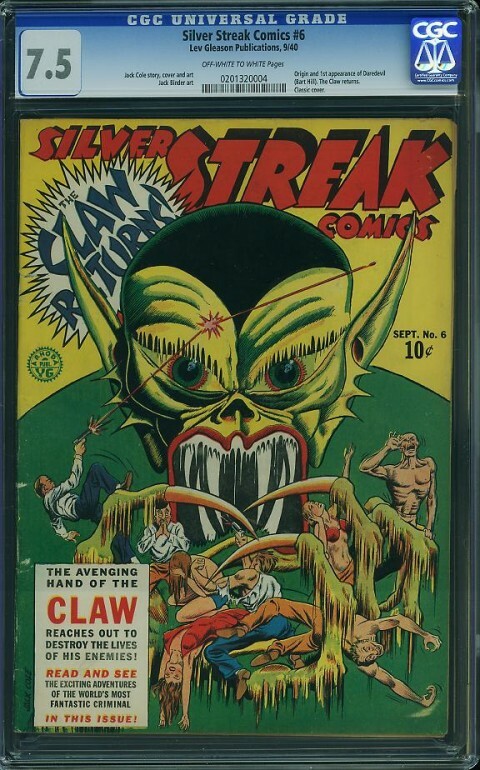 Silver Streak Comics #6, Lev Gleason Publ., (September 1940) Graded by CGC at 7.5 with Off White to White pages sold for $7,601.00. 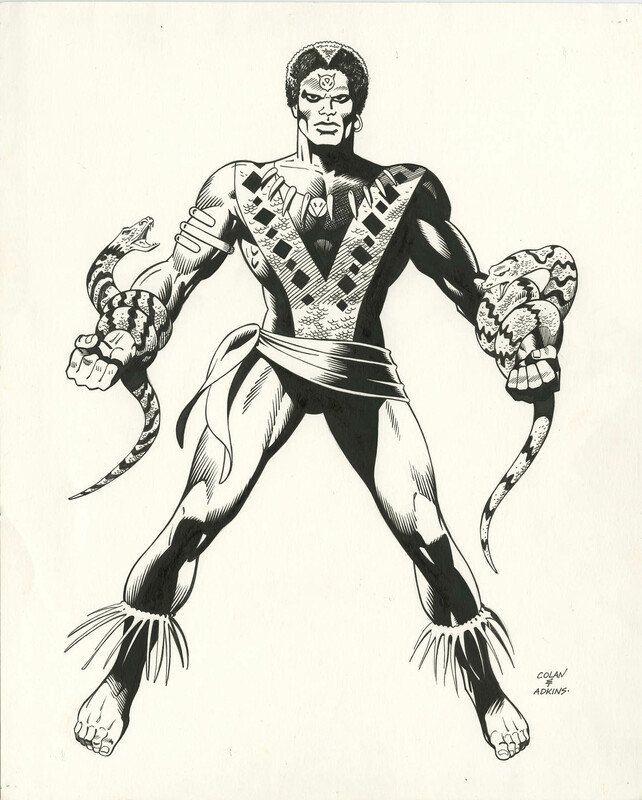 The Overstreet price guide value for this comic at 7.5 is $8,925.00. I really liked this book. Silver Streak #6 features the 1st appearance of the original Golden Age Daredevil and seeing how I lost the Marvel Daredevil I figured I’d try for this one. I need a Daredevil dammit! This is a tough book at any grade and I really had no right throwing an offer in that was below $7k, I went to $6,969.00. Thankfully someone did not win it at $7,001. The winning bidder still got it at a bargain price. Check out that classic cover! Human Torch #1, Timely Comics, (Fall 1940) Graded by PGX at 6.0 with Cream to Off White pages sold for $4,600.00. The Overstreet price guide value for this comic at 6.0 is $9,000.00. I’m not sure which was my dumbest offer of the auction but this certainly is a good candidate. This was a PGX graded book and those usually under-perform at auction. I have confidence in my grading and I liked what I saw on the scan. This could be a 6.0. I bid to $4500. Why did I think I could win this book at half guide? What really bugs me is that it went for 51% of guide! Why didn’t I go to $4,700.00!!! So? Did you pick anything up? 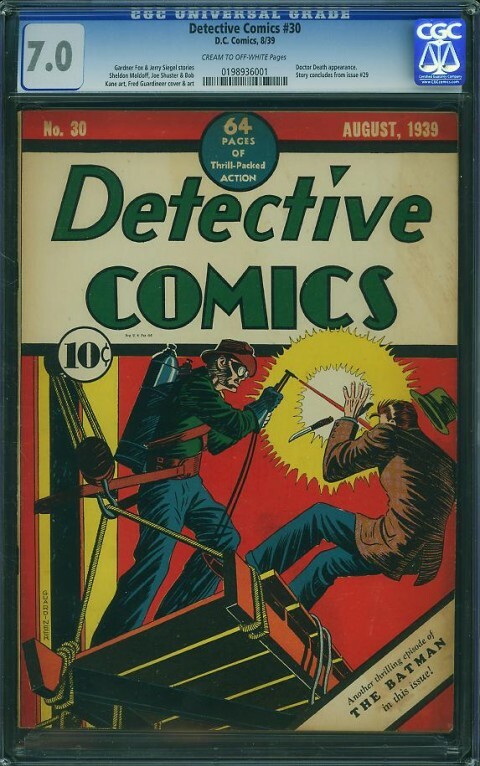 I see that there are only 5 comics in the cgc census graded higher for Detective 30 and only one other 7.0. Overstreet may be undervalung this??? I don’t blame thou for regretting this loss of opportunity. Hard to imagine this ever going down. 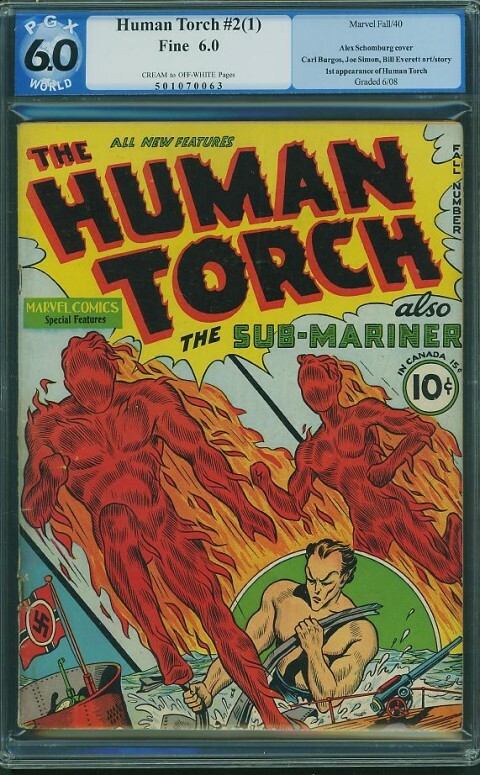 You have another shot at that Human Torch Walter…It was just relisted due to the server issue. Walt, it’s a shame you missed on some of these. They’re really nice books. Personally, when i bid on items, i use a price guide that is 2-3 years old, and bid one grade lower.. LOL. and believe it or not, i’ve been able to buy some books seriously cheap. Hey Nestor, I think my guide is even older! I’m losing every auction I bid on! All advantage buyer. I wonder if it’s a buyers market ? Walt, the selection you posted really highlights why I like Golden and Silver Age books so much better than modern ones: the art is more primitive, much less “slick”, but to me it has much more character. I’ve always loved that Silver Streak cover (even though Claw is one of the most blatant visual products of 1940s anti-Asian racism). I’ve never seen that comic in the flesh, but I remember the cover from the first time I saw it reproduced in a magazine, almost 30 years ago. On the other hand, I can’t recall the covers of the last few comics I bought at your store just two or three weeks ago. Thor, you are so right about the cover to Detective #30. Maybe the artist moonlighted as a welder? My favourite was the Captain America #5 with the Red Skull and his Wheel of Donuts!